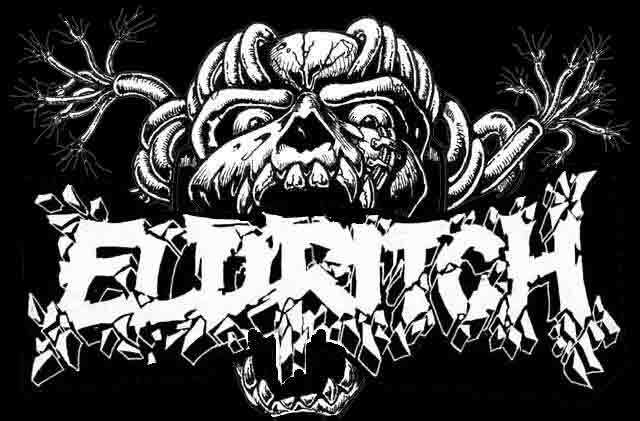 This is the Official Website of ELDRITCH JAPAN since 1988. This website is exhibited from October, 2005. Unapproved reproduction of all the information, musical piece, pictures, etc. contained to this site and unapproved quotation are forbidden firmly. Copyright (C) ELDRITCH JAPAN. All rights reserved.